Membership – Gulfcoast Mental Health Counselors, Inc.
Gulf Coast Mental Health Counselors Association is dedicated to promoting the profession of Mental Health Counseling. We are a local organization serving Southwest Florida. 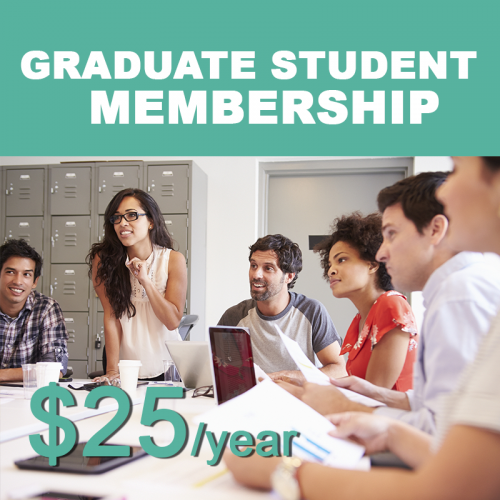 Membership is open to LMHC’s, RMHCI’s, MFT’s and graduate students. We welcome Psychologists and Social Workers to attend networking CEU luncheons.